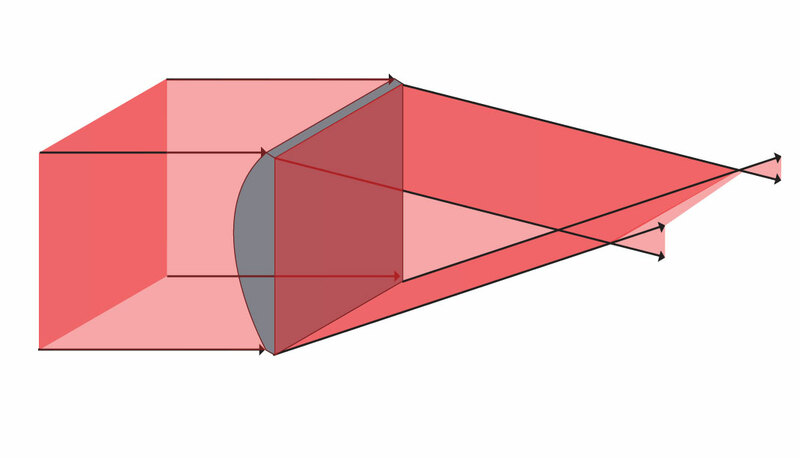 Unlike a conventional spherical lens, a "cylinder lens" has curvature along only one axis, as shown in the first figure. 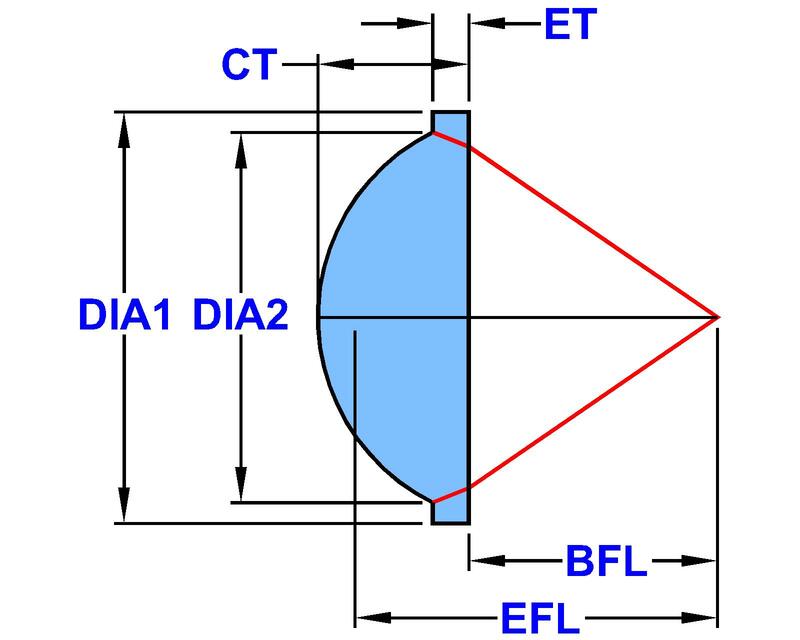 Cylinder lenses are useful in applications where light needs to be manipulated in only one direction. The example shown is a plano-convex positive lens, which brings parallel rays to a line focus. A “glass map” is often the first tool in optical design. The map is a quick way to determine a suitable range of optical materials in terms of refractive index (n) and dispersion (“Abbe number”, “nu number”, or “V-number”). Finding the ideal region on the glass map is only the first step, though. Several “non-optical” factors must be balanced to determine which materials are most promising. We’ll consider 5 of the most important. It’s winning the game that matters, not the individual players. A manager can spend a fortune to get all the very best players, but if they don’t work well together, the team won’t consistently win. Similarly, in optics, it is the system performance that matters, not every single component. Here are two instances when choosing the right kind of “imperfect” optics provides winning performance and a safer supply chain. Many optical designers have found aspheric lenses to be a favorable solution in situations where conventional spherical optics fall short. 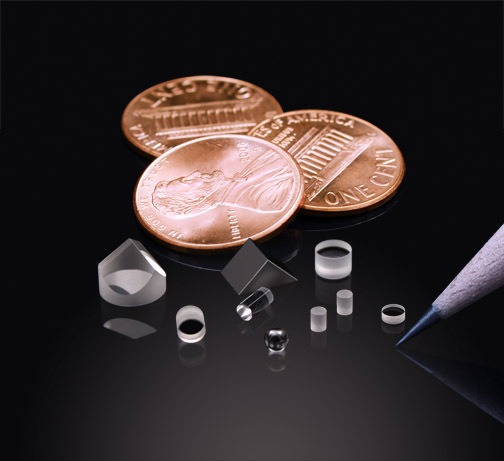 In applications such as medical devices and instrumentation, scanners, zoom and range-finding optical systems, and hand-held image capture devices, aspheres are often the key to more compact, higher performing optical designs. As you may know, Ross Optical recently added a new inventory solution. Called vendor-managed or consignment inventory, this program gives customers on-demand access to our more than 1000 catalog optical components, as well as custom optics and assemblies.